Healthcare for Seniors: Can Annuities Help Cover the Costs? / Healthcare for Seniors: Can Annuities Help Cover the Costs? Anyone who has considered the rising costs of long-term care, be it in your home or in a highly skilled nursing facility, has asked the same question: How am I going to afford this? It’s a good question, considering that national average costs of assisted living is $43,536 per year and $82,128-$92,376 per year for nursing home care. And that’s average. Some advanced care tops out around $15,000 per month – an astonishing $180,000 per year. Indefinitely. So, you’re looking for help. 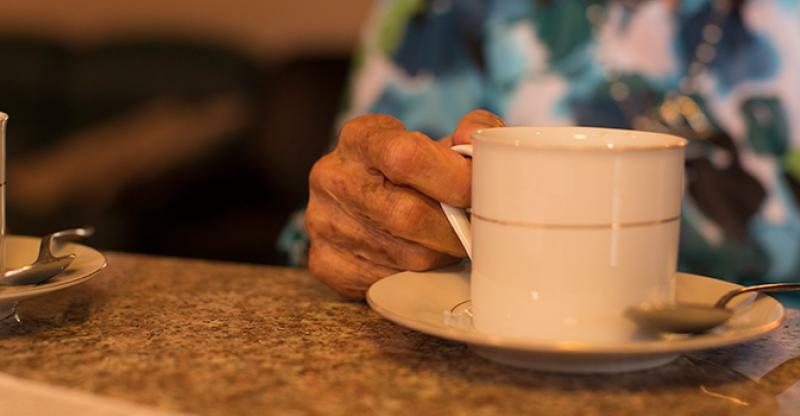 How will you afford quality, long-term care for your elderly loved one? For many, Medicaid is the answer. But if your loved one has assets in excess of Medicaid requirements, they won’t qualify. And that’s where annuities can come into play. Let’s back up for a minute. Before we jump in to annuities, their effects on long-term care, and what annuities may be best for your situation, let’s begin with the basic definition of an annuity. An annuity is a financial product purchased via lump sum or periodic payments, and offering a fixed monthly or yearly sum payment, typically for the rest of the recipient’s life. In other words, pay $X amount now, and you’ll receive $Y amount per month, for the duration of your lifetime. How Can Annuities Cover Long-Term Care? When considering long-term care costs, you’re often looking at a lifetime of recurring monthly costs. How much does in-home care cost? What about assisted living and, eventually, nursing home care? A pretty penny, every month, indefinitely. Enter annuities, which allow you to transform a lump sum (or, less commonly, periodic payments over time) into a recurring monthly or yearly income, guaranteed for the recipient’s lifetime. In other words, an annuity is a guaranteed, lifetime income that can help pay for long-term care. That said, these same annuities may be considered an asset, thus disqualifying you from Medicaid – and Medicaid, for many, is the only way to fully afford the average $6,844-$7,698 per month for nursing home costs. But there are other annuities available, specifically ones that won’t be considered assets and therefore may help you qualify for Medicaid benefits when otherwise, your assets would disqualify you. Deferred annuities are a long-term planning strategy: Typically, you’ll set up a deferred annuity – either with a lump sum now, or with fixed or variable payments over time – and will wait for your nest egg to grow, until you’re ready to receive income (usually, in retirement). With enough advanced planning, deferred annuities are well suited to long-term healthcare for the elderly. That said, deferred annuities do require years of planning, you do have to qualify medically, they usually only pay out through age 85, and women will receive a smaller monthly payment (over a longer period of time). Immediate annuities are a lot like what they sound like: Make an initial lump payment, and immediately begin to receive a specific, monthly income. Immediate annuities are most often contracted through an insurance company or, less frequently, private individuals, and are available regardless of health status or pre-existing conditions. 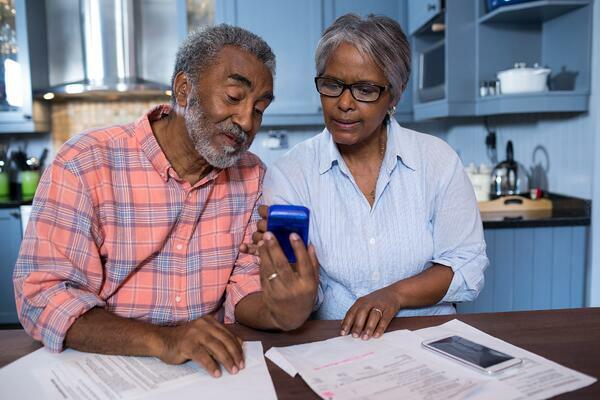 Immediate annuities are most often used as a Medicaid planning tool: if your assets exceed Medicaid limits, immediate annuities can turn those assets into an income stream, thus qualifying a loved one for Medicaid benefits. How Do Annuities Affect Medicaid Benefits? We’ve already touched on this briefly, but annuities will absolutely affect whether you qualify for Medicaid. First things first: Immediate annuities are most often used as Medicaid planning tools. Why? Because, as mentioned above, immediate annuities transform assets into income – and, as such, relieve you of those assets that would otherwise disqualify you from Medicaid benefits. Additionally, you will not incur a penalty for transferring your assets into an immediate annuity. It’s irrevocable. In other words, you cannot ever cancel your annuity. It’s actuarially sound. This means that your annuity cannot cover a period longer than the recipient’s reasonable life expectancy AND that annuity payments during the recipient’s lifetime must be, at a minimum, equal to the cost of the annuity. It’s immediate. Deferred annuities or balloon payments do not qualify. The state is the remainder beneficiary. Unless there is a surviving spouse, minor child, or disabled child to inherit the annuity, the state will receive the remaining annuity money, up to the amount of Medicaid costs provided. If you decide to restructure your assets into an immediate annuity, do not base your decisions solely on the advice of an annuity company; speak with an elder law attorney.